Law Offices of David I. Fuchs P.A. Personal Injury Litigation - Plaintiffs, Auto Accident, Animal & Dog Bites, Boating Accidents, Brain Injury... See More. 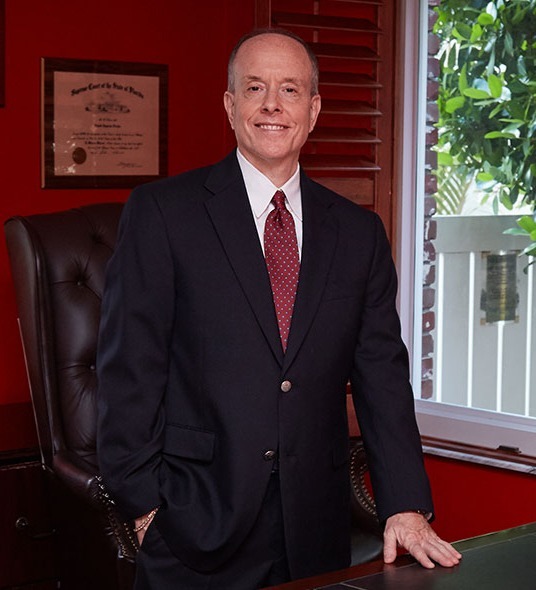 Attorney David Ingram Fuchs is a Fort Lauderdale personal injury attorney at the Law Offices of David I. Fuchs, P.A. David has an extensive background and more... Read More. Personal Injury Litigation - Plaintiffs, Personal Injury Litigation - Defendants, Car Accidents (Personal Injury), Auto Accident, Animal & Dog Bites, Boating Accidents, Brain Injury, Motorcycle Accidents, Slip & Fall Injuries, Trucking Accidents, Whiplash... See More.